We're all looking for ways to wash our hair less often, right? Have you ever used a hair water before? If not, allow us to introduce you to your new best friend. It's a magical substance, closer to water than hairspray (yet generally still imbued with some of the same frizz-taming qualities of the latter) — and it's basically your best bet for breathing new life into a dead hairstyle. Yes, it's something of a jack-of-all-trades, perfect for everything from reviving limp curls and waves, to fixing your hairdo after you slept on it funny. 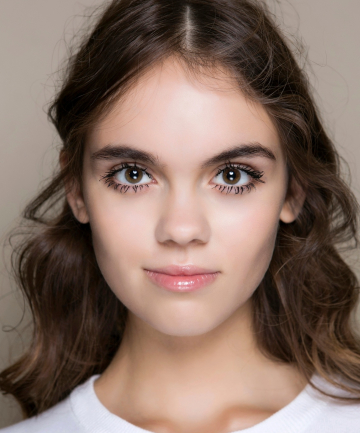 In a pinch, it can even help erase that powdery look you can get from overapplying dry shampoo. Vernon Francois, celebrity hairstylist to stars like Lupita Nyong'o and Solange, counts himself a fan of the stuff (in fact, he even has a rather excellent hair mist included in his own namesake hair care collection). He calls it an "incredibly fast, easy, simple way to refresh your waves, kinks and curls — in the mornings, or on a night out." So, ready to meet your new favorite hair product? Read on for some of our top picks.